Are Parents The Most Distracted Drivers On The Road? Parents. Commercial Drivers. Both groups set an example for young people just learning to drive. By first changing their driving habits, these professional drivers can impact the behavior of future drivers for the good of all. While I’ve written about parents and commercial drivers, I have not written about school bus drivers. It’s hard for me to imagine a school bus driver texting while driving. 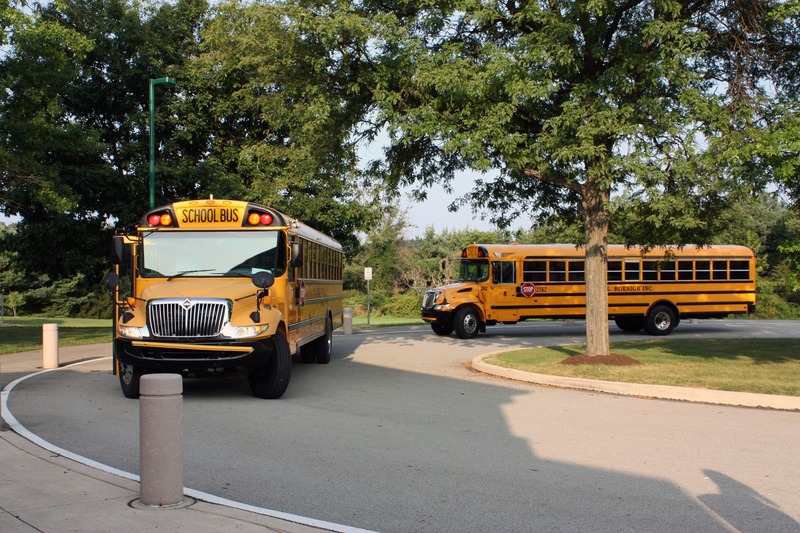 School bus companies should understand the dangers of distracted driving better than anyone. 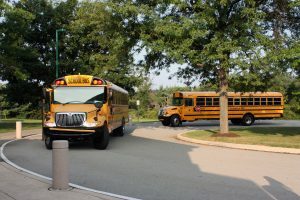 School bus companies should practice zero tolerance for dangerous habits like texting while driving. No school bus driver should ever text while driving. Yet, a school bus driver in Georgia recently did exactly that. Over the years, I’ve represented a number of people with cases against bus companies. Some of these cases involve car accident injuries caused by a negligent bus driver. And, I’ve also represented a few bus drivers with workers’ compensation claims after being hurt on the job. Like every profession, you see great bus drivers who practice safe habits. You also see unsafe bus drivers who put lives in danger. Too often, the problem lies with a bus company that puts profits over people. What should we do? If you see a professional driver endangering our children and others on the highway by texting, report it. If you are a parent, be vigilant about the people taking our children to and from school each day. How we protect our children is an essential issue in our community. At the Blackwell Law Firm we help people suffering serious personal injuries. We are lawyers located in Huntsville and representing clients across Alabama. We believe in advocating for safer workplaces, safer roadways and safer products. Because of that, you will often find us discussing safety issues. If you have questions, give us a call. Consultations are always free and confidential.